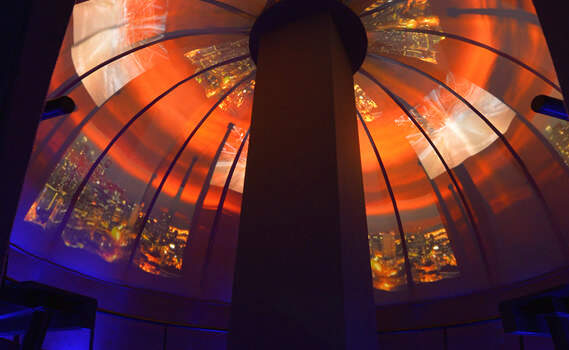 Решение: Eight Optoma EX785 projectors with short-throw lenses were installed to back-project a warped and blended seamless image around the hemispherical dome. 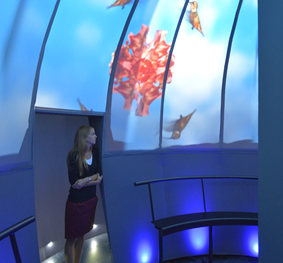 Результаты: The museum is delighted with the installation and is planning additional shows for the dome. 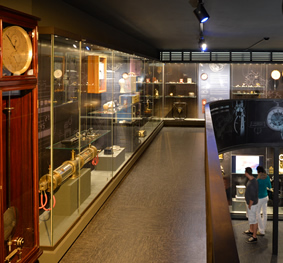 It was shortlisted for the Visitor Attraction category in the InAvation Awards at ISE in February 2014.